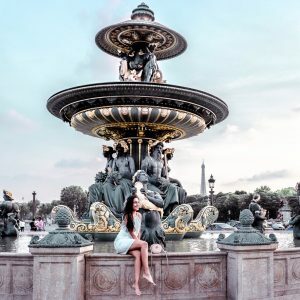 Pippa is an instagrammer, blogger, professional editor, traveler and language enthusiast who inspires women to help and explore the world through her Instagram. © 2019 La Wandereuse. All rights reserved.